Please see important reminder re: the 2019 Business License Tax for hotels who fall within the below referenced parameters. 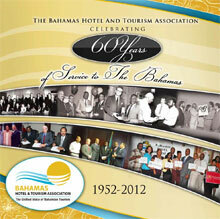 The Bahamas Hotel and Tourism Association (BHTA) recognizes the fact that our ability to provide, and promote a safe, clean and enjoyable environment for visitors and locals, is key to attracting guests to our destination and to delivering an ambiance where locals and visitors can fully appreciate the unique beauty, culture and history of the country, and to enjoy the genuine warmth and hospitable nature of Bahamians. 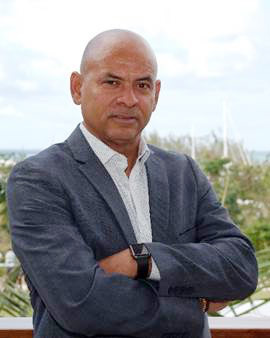 We further recognize The Bahamas is not alone in its efforts to protect its citizenry and transient guests; and that safety and security remains a high priority for all countries; including but not limited to the United States of America, Canada, Europe, Asia and the Caribbean. 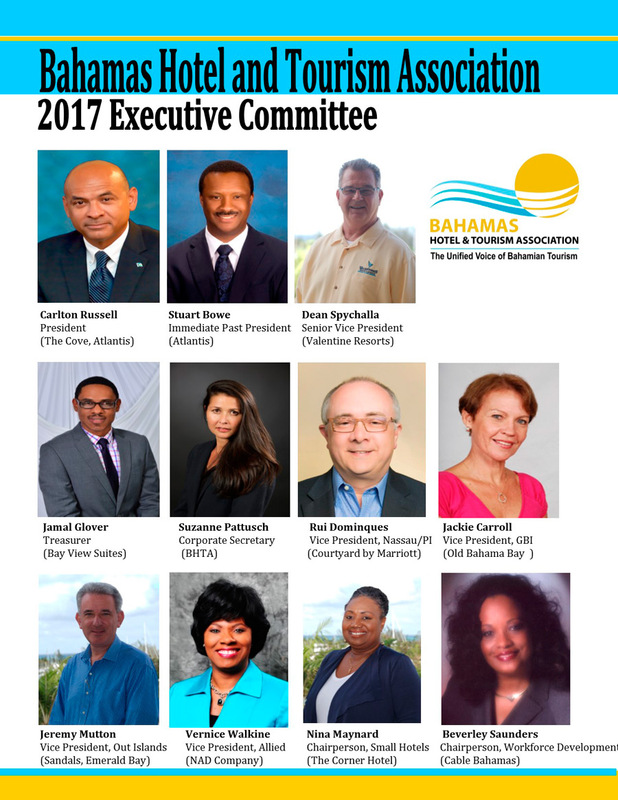 The BHTA applauds the efforts of the private and public sector; The Royal Bahamas Police Force (RBPF); tourism businesses etc. and the individuals within these organizations who work diligently to provide the best possible experience for visitors. We acknowledge the fact that any incident which threatens the safety of visitors and/or locals is “one too many” and are pleased to see reports that incidents of serious crime, which largely impacts our local population, is on the decline, while crimes against visitors are minimal given the number of annual visitors to our islands. 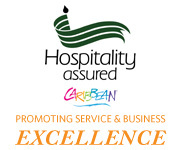 The primary objective of the BHA is to do everything possible to promote, increase and regulate tourism. View all of our members, both Hotel and Allied. You may browse our Hotel Members database by island, or Allied Members by category. The BHA offers members the opportunity to benefit from the strengths of its colleagues and to participate in building our tourism product.